NICK CAVE & THE BAD SEEDS - SKELETON TREE - 2016 BAD SEED LTD.
and i have some more to come. Damn trippy show! 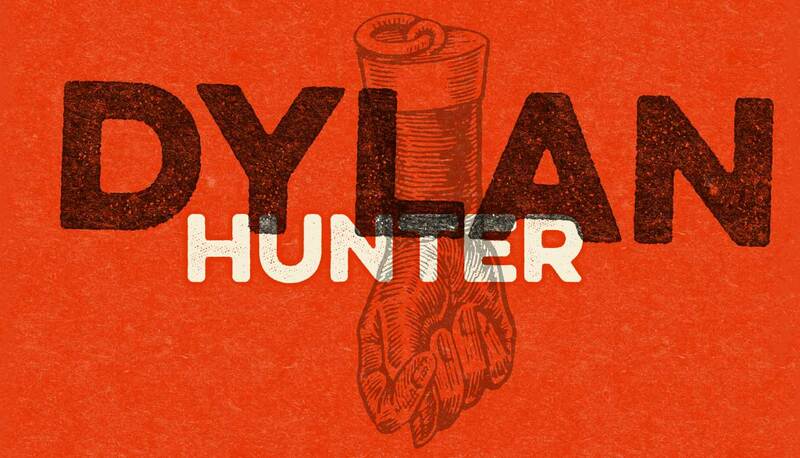 The Dylan Hunter show makes me feel so vital and energized, not like a salad with attitude.